Glia is a digital-first customer engagement platform for the enterprise. 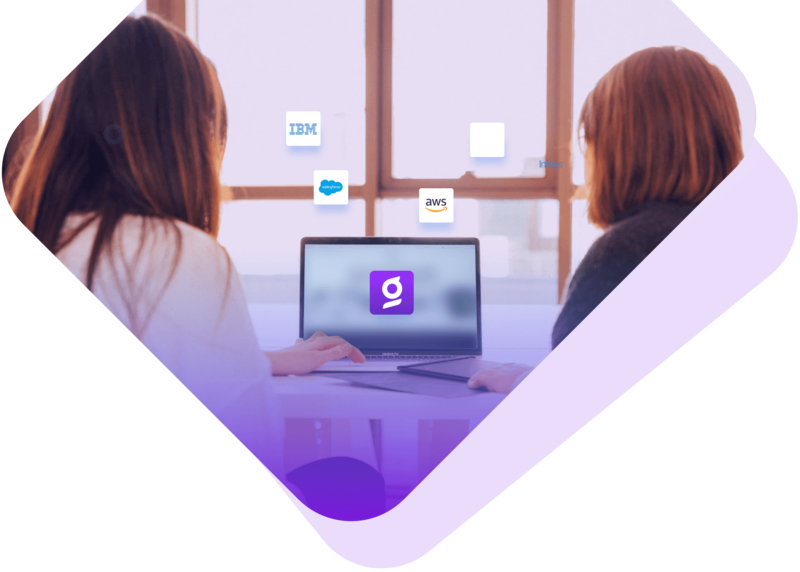 Through its full-suite of products, Glia enables companies to provide a better customer experience by facilitating contextual conversations across a variety of communication and engagement channels. One-way and two-way video to instantly connect with your online visitors with no downloads or installations. Text, SMS, Voice...if you can think of a way to communicate with your website visitors, we can do it! Have immediate oversight of your and your team’s activities, from a high-level down to the deepest detail. Our-patented, dual-cursor CoBrowsing experience allows you to jointly browse and collaboratively complete calls-to-action. Have you ever had that moment where you’re curious what your customers are doing on your website? This solves that! Set up behavior-based triggers on your website so that your web visitors and agents connect at the right time. Set up comprehensive statistics and reports, and connect those to your analytics solution, like Google Analytics or Omniture. Set up sales and servicing teams and customized routing to ensure ongoing minimization of call waiting times. Provides instant visibility to phone-based agents that are speaking with digitally enabled (“on-screen”) customers. Supercharges a digital-centric strategy, transforming a contact center into a true engagement center. Beyond the integration of a chatbot, Glia and its partners have a defined a four-step success methodology. Glia’s partner program is built for consulting and technology businesses. We have three types of partnerships - Referral, Reseller and OEM. This type of partnership is built for companies who would like to refer business to Glia. In exchange, these partners receive a portion of the final sale of our product. Resellers take Glia’s solution “as is” and resell to their clients. Glia OEM partners embed our solution into their product and resell as part of their solution. Spend more time with the customers that matter and plug the holes that currently exist in your customer journey.